Located immediately adjacent to the garden and the vineyards with a terrace, this double room is stylishly furnished to a high standard. 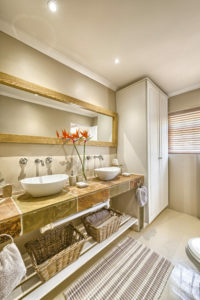 The room features full ensuite amenities with a shower, flat screen TV, internet access, tea and coffee making facilities. 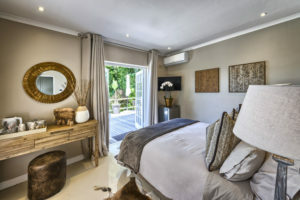 The main house consists of 3 ensuite rooms decorated in true colonial style with mosquito nets adorning the beds; 3 garden suites with stone walls and thatch ceilings decorated in ethnic style as well as 2 elegantly appointed ensuite rooms freshly renovated. 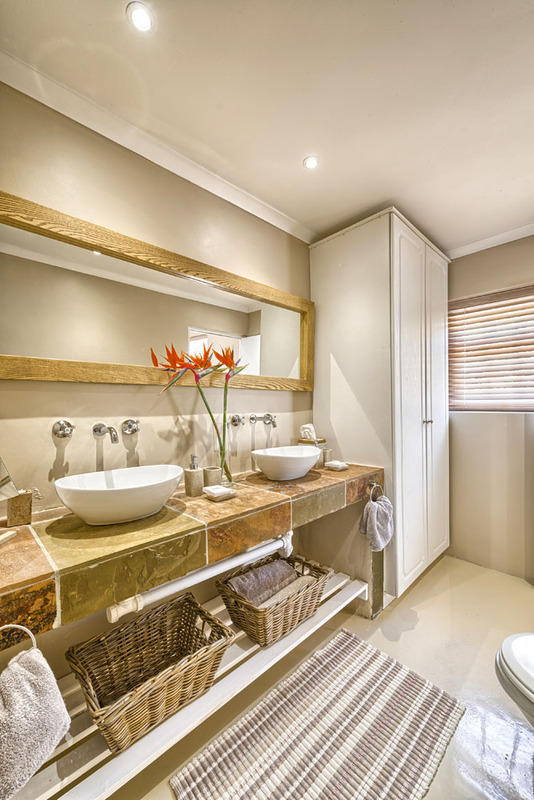 For those looking for flexibility and freedom, the self-catering cottage with its own private entrance is the perfect getaway.